A replacement rubber o-ring for the ABS or ABSSL arm lift motor. 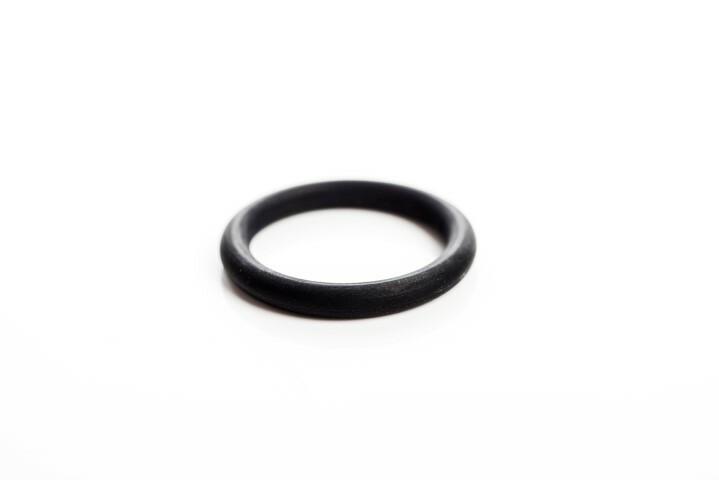 Over a period of time the o-ring may become worn/brittle due to general use or fluid spillage damaging the rubber. This item is simple to replace.